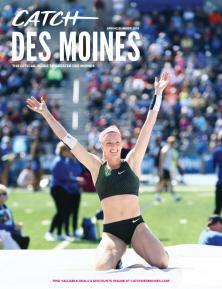 The Greater Des Moines Convention and Visitors Bureau and Des Moines Area Sports Commission has learned that the 2016 US Olympic Trials will take place in Eugene, OR. Numerous track and field events have taken place at Drake Stadium, including the Drake Relays, 2009 AAU Junior Olympics, 2010 USA Outdoor Track & Field Championships, 2011 and 2012 NCAA Outdoor Track & Field Championships. Additionally, approximately 20 Olympic medalists will be competing at Drake Stadium June 19-23, 2013 during the USA Outdoor Track & Field Championships. Tickets and hotel packages are now available at www.catchdesmoines.com/usatf.